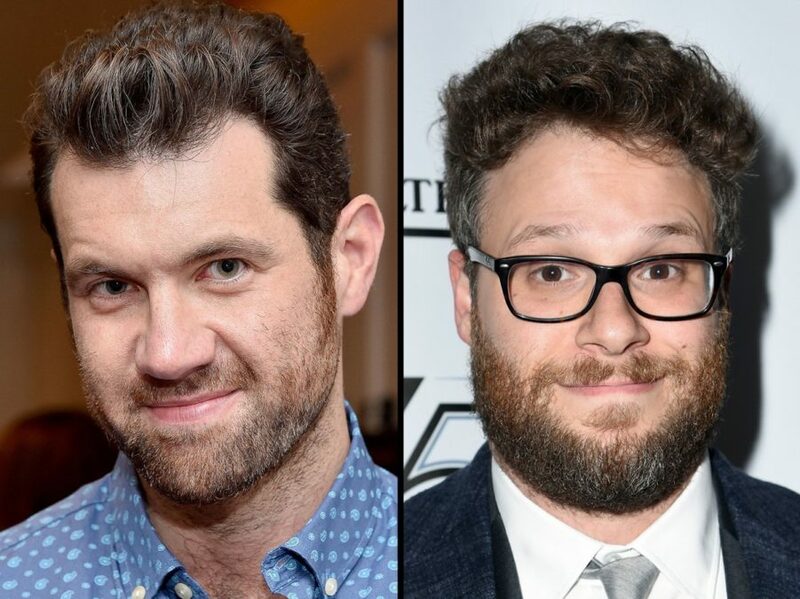 Will Billy Eichner & Seth Rogen Team Up for Lion King Live-Action Remake? The film, currently in preproduction in Los Angeles, is also set to star Donald Glover as Simba and James Earl Jones reprising his work from the original film as Mufasa. Beyoncé has been rumored to voice the role of Nala. The Lion King was released in 1994 and went on to become one of the highest-grossing animated films in history, taking in a worldwide gross of $968.5 million. Three years after its film premiere, the stage adaptation opened on Broadway. It has since played around the world in 22 additional productions and has become the highest-grossing entertainment title in box office history. Nathan Lane voiced the role of Timon with Ernie Sabella as Pumbaa in the animated film. Max Casella originated the role of Timon on Broadway with Tom Alan Robbins as Pumbaa.